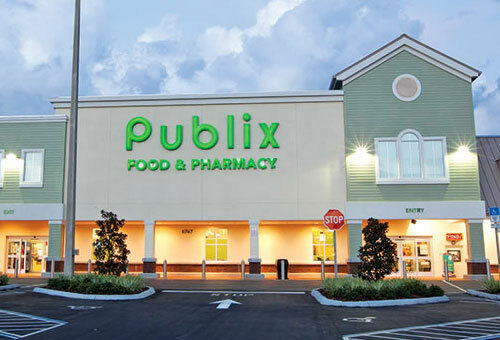 After being publicly shamed for refusing to provide the HIV prevention medicine, Truvada, to employees, the conservative grocery chain Publix has reversed their position. The Florida-based company announced on Twitter that they are changing their insurance plan to cover PrEP. Earlier today, gay Florida state representative Carlos Guillermo Smith shared the response the company gave him when he summoned corporate leaders to his office to demand answers. The suits confirmed previous reports that it was a corporate decision not to cover the medication. They wouldn’t say if it was based on cost or a “morals” issue for the notoriously conservative corporation. The company’s political action arm and its CEO, Todd Jones, have repeatedly donated to conservative politicians. The chain has a zero percent rating on the Human Rights Campaign‘s Corporate Equality Index. A number of employees have complained of anti-LGBTQ discrimination.